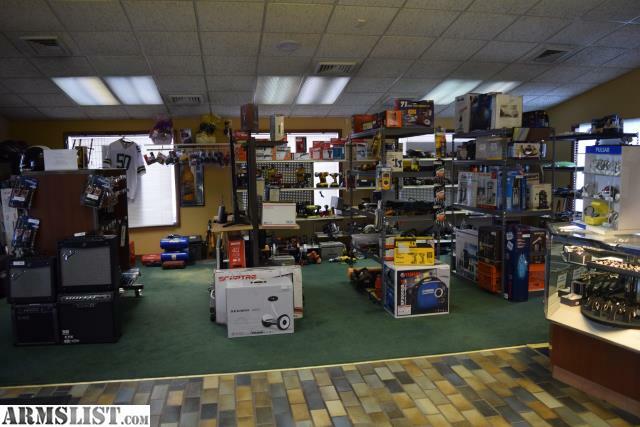 Greater Pittsburgh Quick Cash has amazing deals daily on Tools, Firearms, Jewelry, Electronics and More! 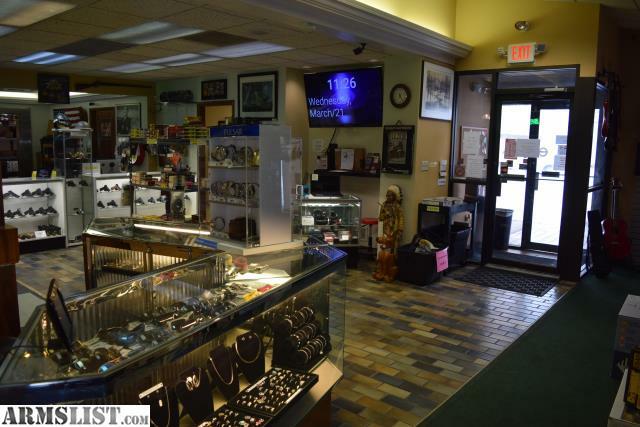 Always Quality Items, Always Great Prices. 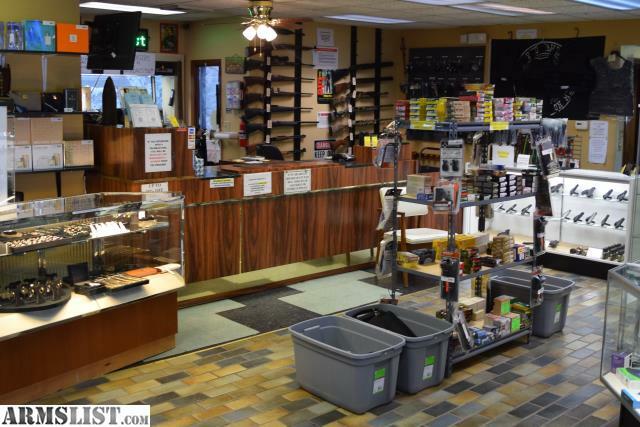 Wide Selection of New and Used Guns for sale at Our Shop. 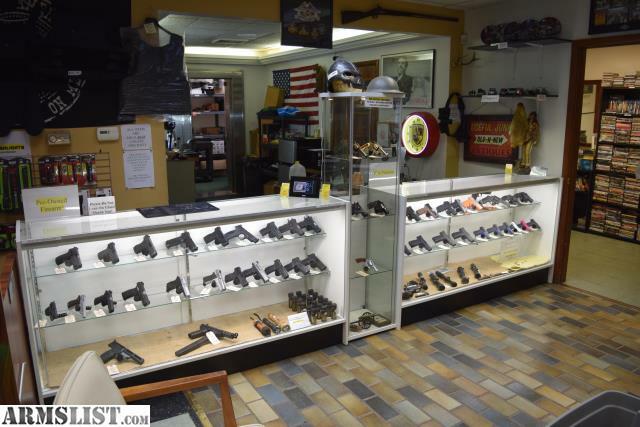 We offer $20 Transfers both Private and Shipped in Firearms. 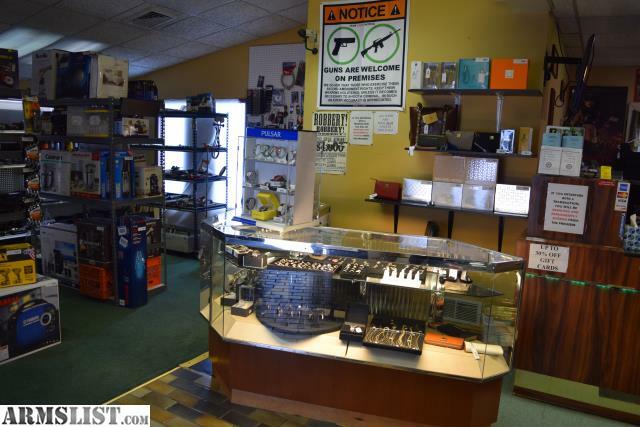 We buy sell and trade Ammo, Firearms, Gold, Silver, Tools, Electronics, Music Equipment & More! We Pay Top Dollar for all Unwanted Items!